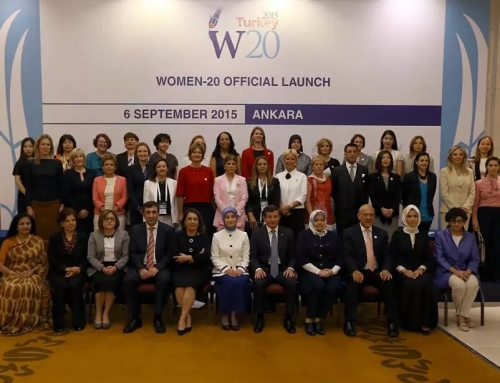 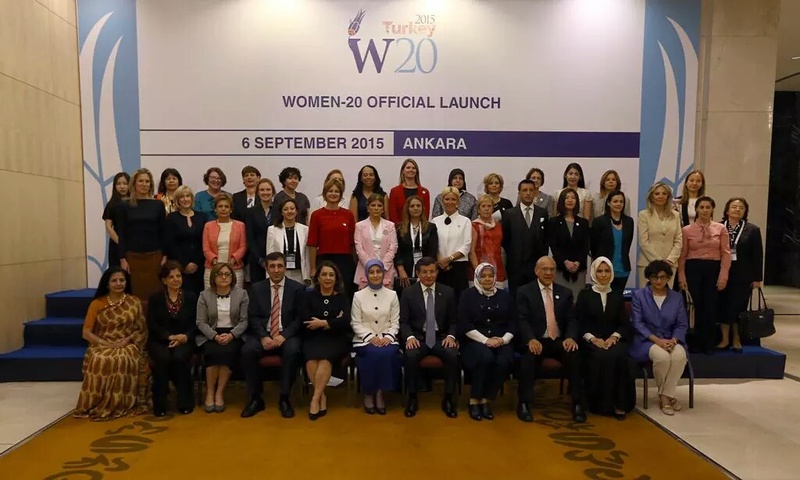 A panel has been organized under the auspices of Mrs. Emine Erdoğan at B20&W20 joint session at G20 Summit in order to draw attention to “Refugee” problem and to invite G20 countries to take the action in solving this problem. 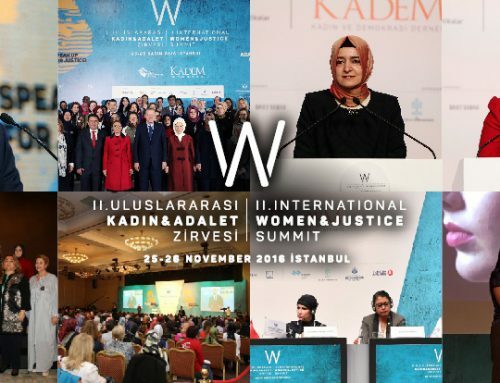 In the panel which President of KADEM Sare Aydın Yılmaz moderated, Gaziantep Metropolitan Municipality Mayor Fatma Şahin, President of Prime Ministry Disaster & Emergency Management Authority Fuat Oktay, Turkey Delegate of The UN Refugee Agency Pascale Moreau and Vice President of International Refugee Rights Association Muaz Yanılmaz have participated as speakers. 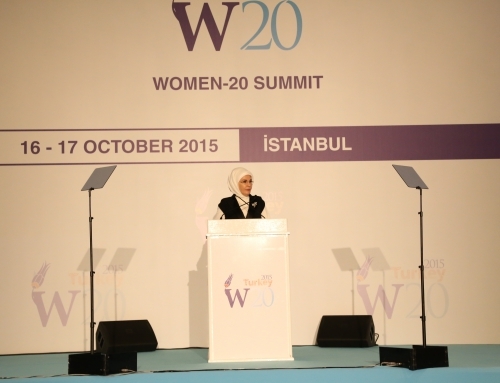 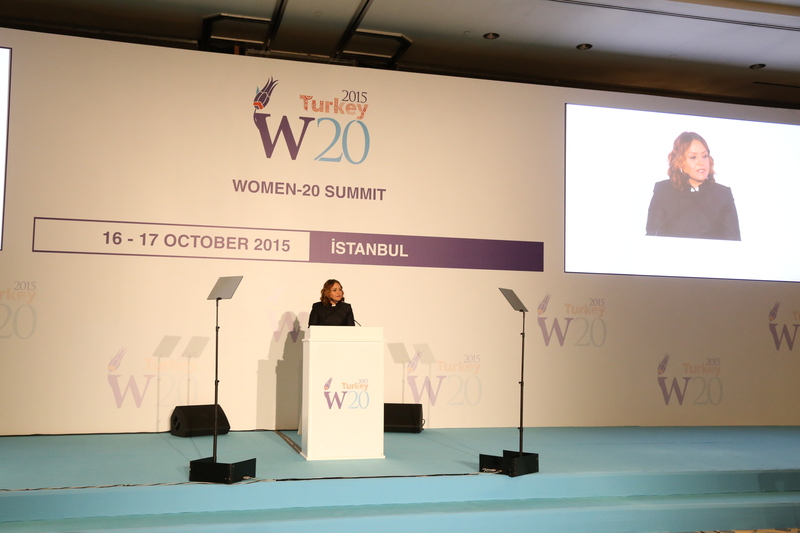 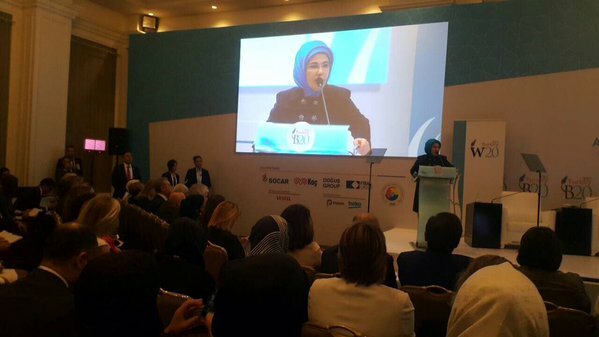 Mrs. Emine Erdoğan made an opening speech at the panel. 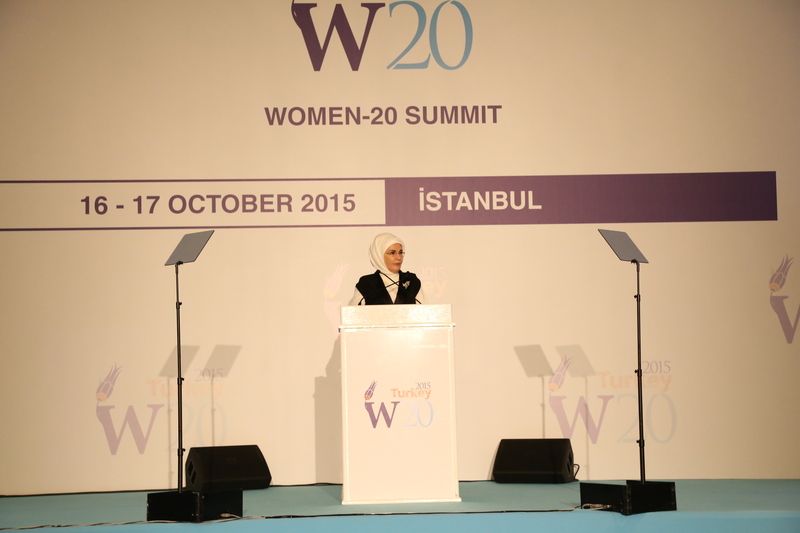 She firstly condemned the terrorist attack in France and then drew attention to refugee problem at Mediterranean. 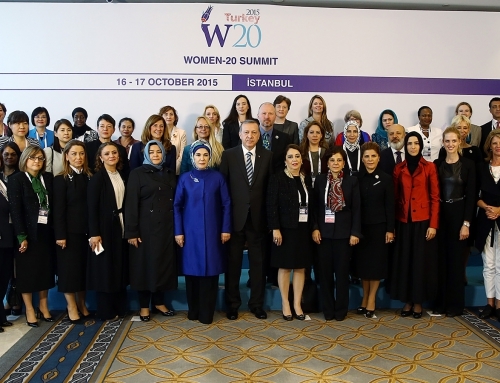 Erdoğan invited world leaders, their spouses, business world, civil society and the media to mobilize for solving the refugee problem. 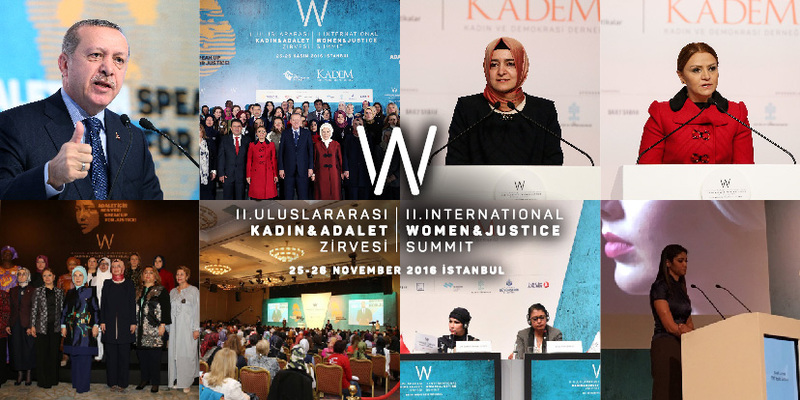 President of KADEM Sare Aydın Yılmaz mentioned Turkey’s inclusive attitude to refugee problem and discussed the attitudes of western societies and the refugee policies of European and Gulf countries. 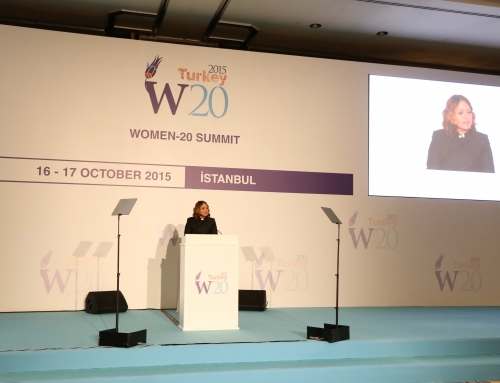 Vice President of KADEM Sümeyye Erdoğan, spouse of the President of IMF Xavier Giocanti, goodwill ambassador of FAO and Leyla Aliyev, the daughter of President of Azerbaijan Haydar Aliyev have participated in the panel.